What Happens in Credit Card Fraud Cases? A variety of crimes constitute credit card fraud. The term can describe a person using a stolen credit card to purchase goods or services posing as the person named on the card. It can also describe illegally and fraudulently withdrawing funds from an account that is not yours. Identity theft, which is the act of posing as an individual to make purchases, is often classified together with credit card fraud. A victim of credit card fraud can sometimes see bank accounts emptied of all their funds or negative marks going on her credit report for things she had nothing to do with. Many banks will monitor transactions made with a credit card and alert the person named on the account of any potentially suspicious activity. This is to protect the bank or credit card company just as much as it is to protect the customer. Exactly what happens during a credit card fraud case depends a great deal on the actions of the credit card company or bank involved. If fraudulent transactions are proven to have been made on a person's account but the amount of the transactions is lower than the cost of an investigation the company can credit the money back to a person and then close the account to protect from further harm. If the amount of fraudulent charges are so great that an investigation is warranted, the police will be notified. The credit card company can look at a list of the fraudulent charges and determine where they were made. At that point an officer can question witnesses and review security camera footage in an attempt to identify suspects. If a suspect is arrested he can be tried in a court of law. Credit card fraud is considered a felony by the courts of the United States. As a result a person convicted of credit card fraud could face jail time (the exact amount of which depends on the extent of the crime). A felony conviction stays on a person's record and can prevent the person from getting hired for a job. Having a felony on a criminal record will also take away a person's eligibility in terms of running for public office. If a person who is not a natural- born citizen of the United States commits credit card fraud and is convicted of a felony the result could be being deported to their country of origin. Lilley, Stephen. 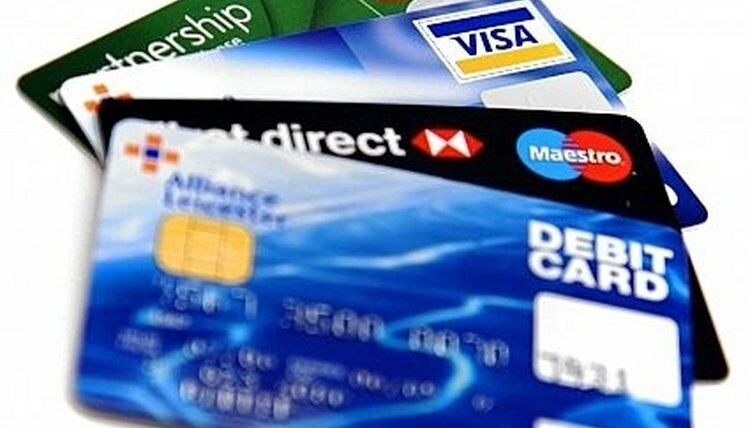 "What Happens in Credit Card Fraud Cases?" , https://legalbeagle.com/5433863-happens-credit-card-fraud-cases.html. Accessed 20 April 2019.